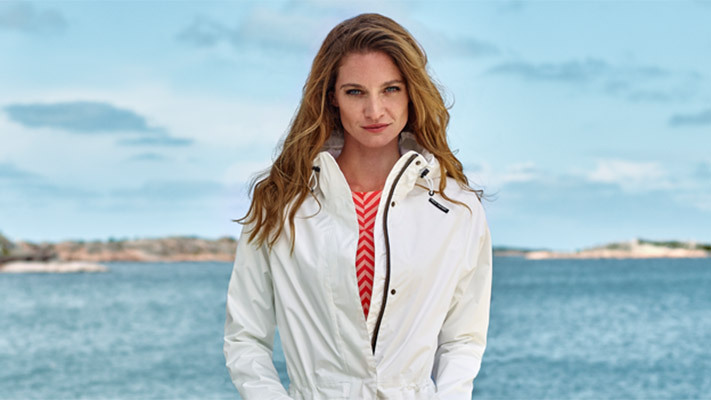 Extremely waterproof and breathable designs and constructions tailored to the needs of professionals. 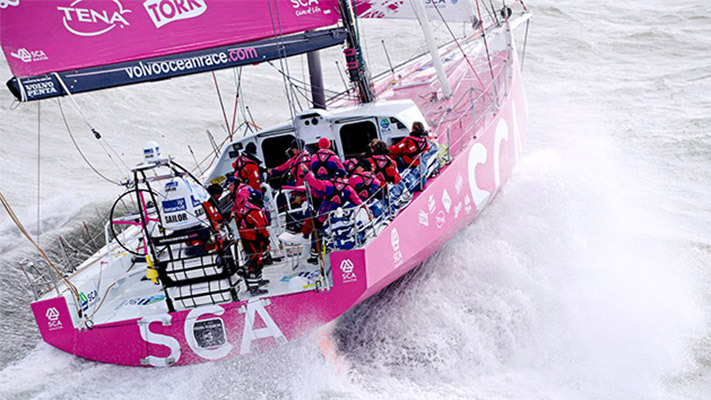 For highly aerobic, extremely wet or unusually long-lasting activities in extremely harsh conditions. 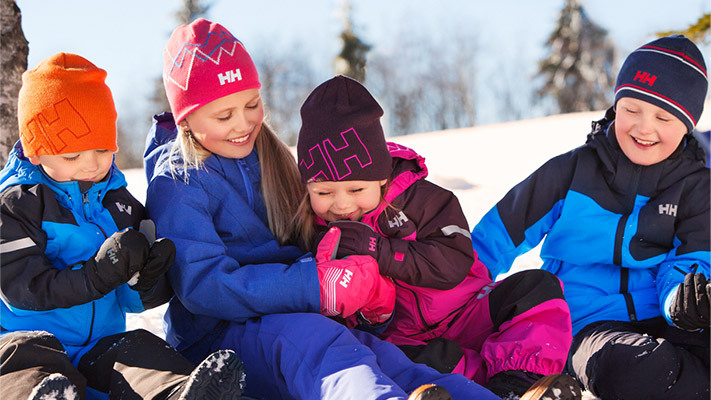 Fully waterproof , windproof and breathable Helly Tech® certified fabrics. Critically seam taped construction. For cold, dry and less severe wet weather conditions when only light protection is needed. 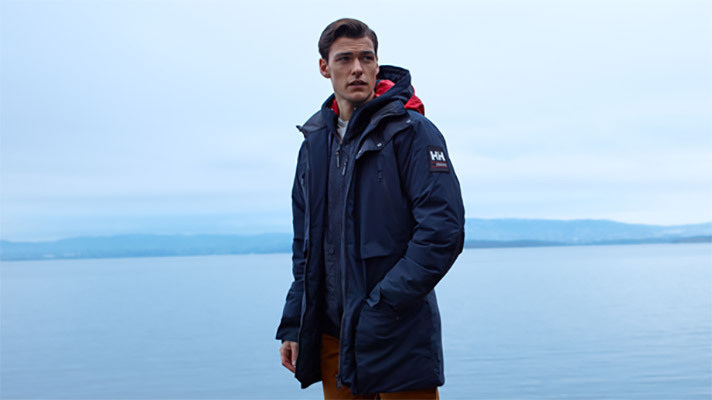 Minimum 5.000mm waterproofness and 5.000 g/24h/m2 breathability. Critically seam sealed. 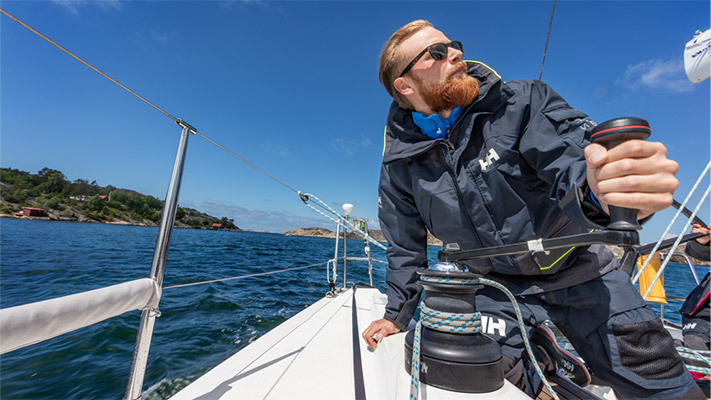 All Helly Tech fabrics are treated with a durable water repellent treatment to prevent any dampness seeping through. This lowers the surface tension of the fabric to ensure water beads on the outer layer of fabric, leaving you dry and comfortable. 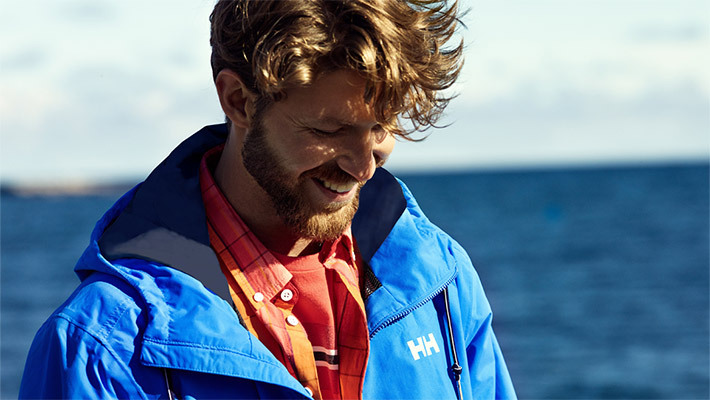 Helly Tech® is engineered by Helly Hansen’s fabric development team and is based on multiple technolgies. 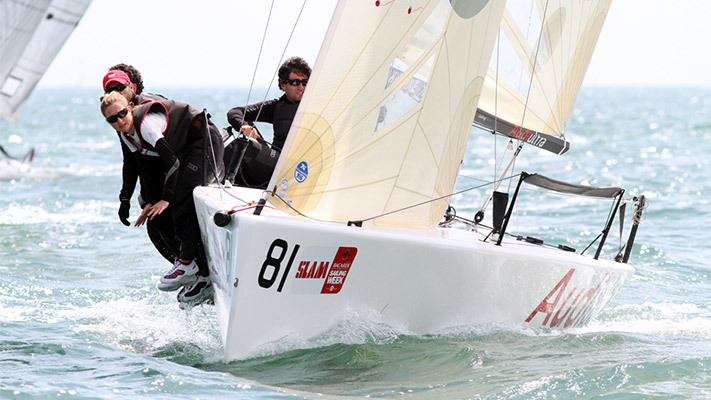 A thin sheet of waterproof breathable membrane material is laminated to the fabric. Laminate as a production method is used when you require thinner, softer and in general higher performance fabric. The membrane is laminated to the inside of the outer fabric making a 2 ply construction or in more advanced application laminated between the outer fabric and a liner backing making a 3 ply construction. 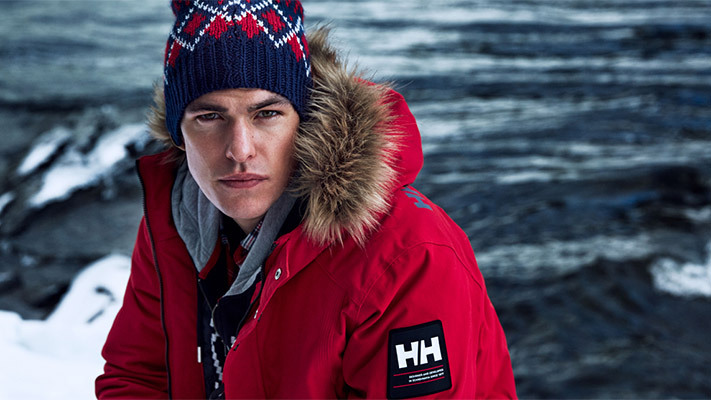 Liquid breathable waterproof material is applied to the fabric, it dries and becomes a coating. 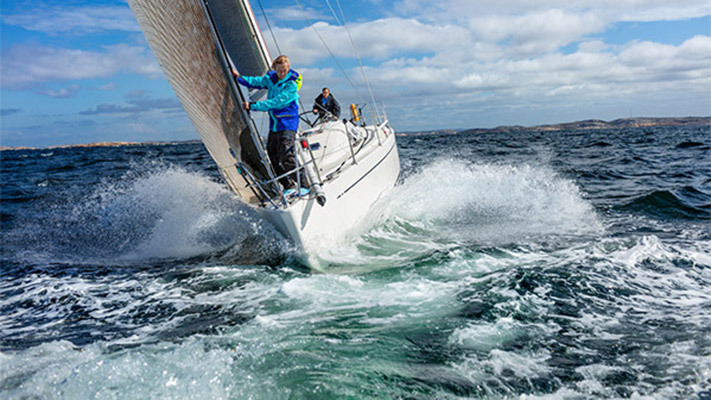 Coating is the original production method of waterproof breathable fabric. Coating is applied to the backside of the outer fabric making a 2 ply construction. 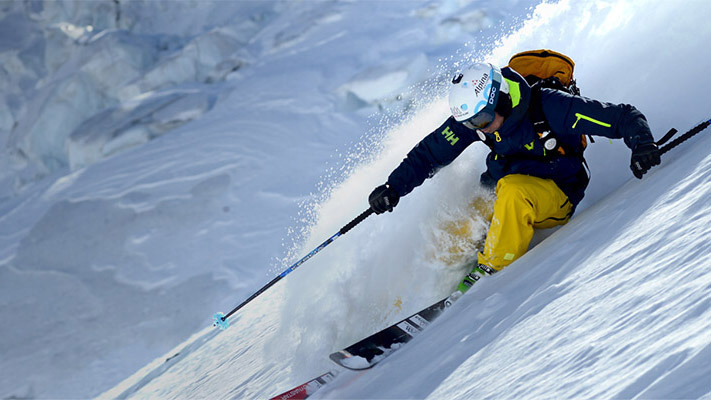 All Helly Tech® are tested by accredited third party textile laboratories ensuring accurate and objective test data. Gives the value of pressure mm of water held back by the fabric – 10000 mm is the same pressure you would experience diving to 10m or equal to the pressure from a fire hose. Gives the value of g/m2/24h – the amount of water molecules that can pass through 1 square meter of fabric within 24 hours. 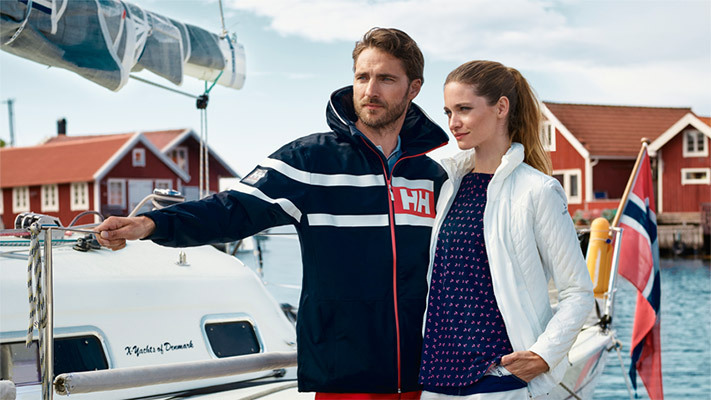 15.000 grams breathability equals that a jacket is able to pass 30 liters water in 24 hours. In comparison, our human body perspires 1 liter per 24 hours but can perspire as much as 3 liters per hour in warm humid conditions and extreme activity. 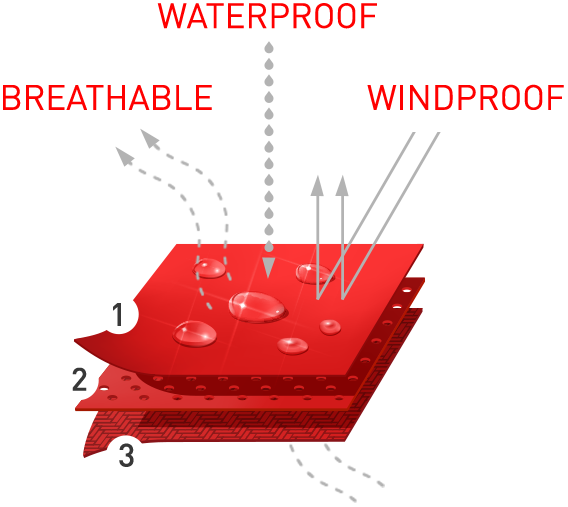 Spray test: testing of the durable water repellence before and after washing, by drizzling the fabric and measure how many drops that bounce up and if any attaches or wets out the fabric surface. High score in water repellence means the water drops will shed like water on a duck.